As Temasek acquires shares worth $30 million, Ola allowed a large-scale ESOP (Employee Stock Ownership Plan) encashment for former and early employees of the company. Singapore-based Temasek Holdings Pvt. Ltd. has bought shares worth at least $30 million from former and early employees of Indian-origin cab-hailing service Ola. Temasek bought the shares at a valuation of $2.5-3 billion and as the secondary transaction which was completed around May-end, has allowed for a large-scale ESOP encashment for former and early employees of Ola. According to a media report, the online cab-aggregator company is also in talks with Temasek to raise capital in a separate deal. As part of that deal, Temasek is likely to purchase about $150-200 million of secondary shares in Ola. 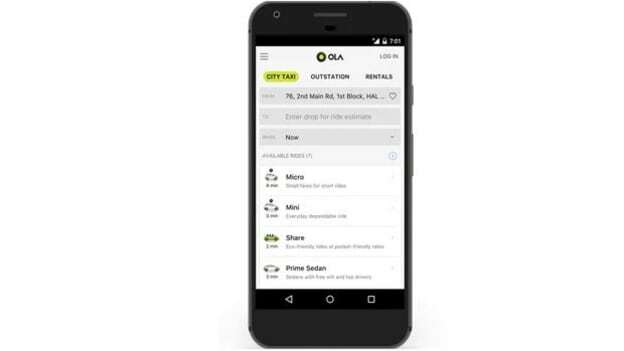 Last year, Ola raised $1 billion, from SoftBank and Tencent. The company has raised roughly $2.5 billion of funds since 2011 and is India’s third-most valuable internet start-up after Flipkart and Paytm. The Esop encashment at Ola comes at a time when former and current employees at Flipkart are also set for massive ESOP payouts after Walmart’s $16 billion deal to buy out 77% of the online retailer is completed.